Theme: New Orleans, part of the week long station-wide special programming in commemoration of Hurricane Katrina. Audio recording by The Renaissance Theatre Company. I talked over selections from Franco Zefferlli’s Romeo and Juliet 1968 soundtrack. 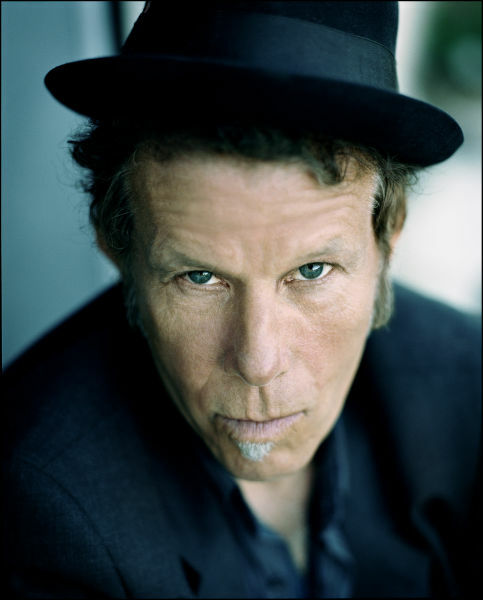 Tonight’s show was inspired by the July issue of Mojo, for which Tom Waits was guest editor. A companion CD contains some of his musical inspirations, some of which we played; the magazine has further details about Tom’s musical and literary favorites. I talked over selections from Night On Earth soundtrack, music composed by Tom Waits and Kathleen Brennan.